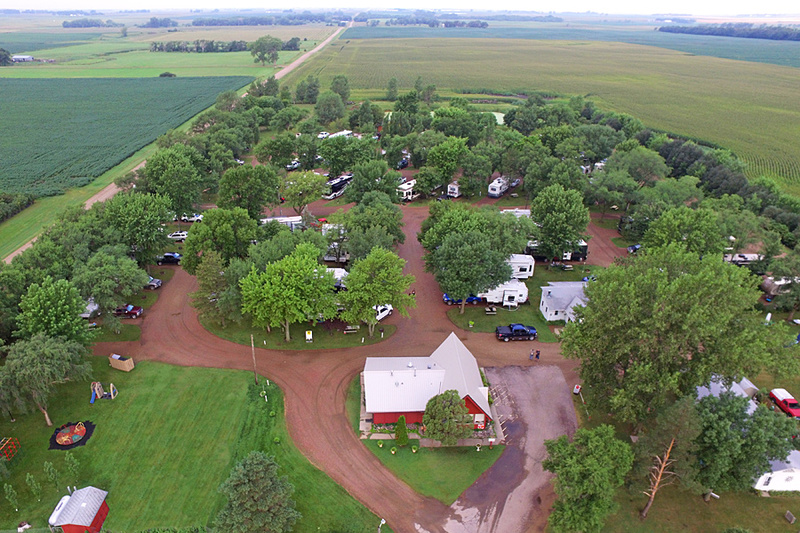 Welcome to Dakota Sunsets RV Park and Campground! 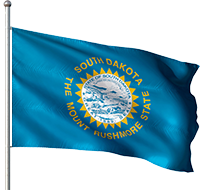 Dakota Sunsets RV Park and Campground, formerly known as Camp America, is under new ownership and management. Located just south of Salem, South Dakota, our park is easy to access, just 1-1/2 miles north of Interstate 90 at Exit 364. 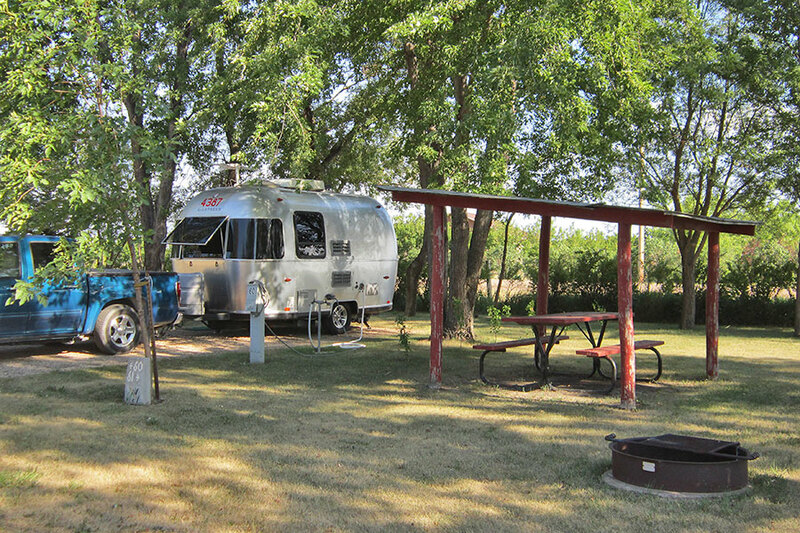 Midway between Sioux Falls and Mitchell, on US Highway 81, our campground is the perfect overnight oasis for visitors who are travelling to and from our state’s many great attractions and scenic wonders. Just far enough from the Interstate highway, and with no railroads or airports for miles, you will enjoy a quiet and peaceful stay in our rural setting. 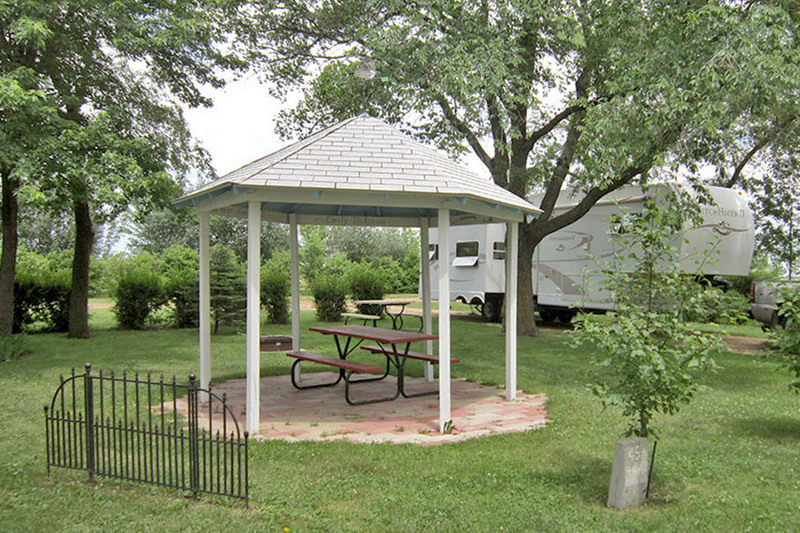 Dakota Sunsets offers clean facilities, quiet and shady sites, and reasonable rates … all with a friendly smile. Our location is central to the Corn Palace in Mitchell, Falls Park in Sioux Falls, and Laura Ingalls Wilder’s home in De Smet. Our season extends from April 1st to November 1st (weather permitting), giving you ample time to enjoy a stay with us. The population of the park varies from night to night, with most visitors staying at least one or two nights. Families enjoy unwinding with our pool, playground, miniature golf course, and long list of amenities, including free high-speed Wi-Fi Internet access. Discounts available for Military, First Responders and Good Sam Club members. © Dakota Sunsets RV Park & Campground. All rights reserved.